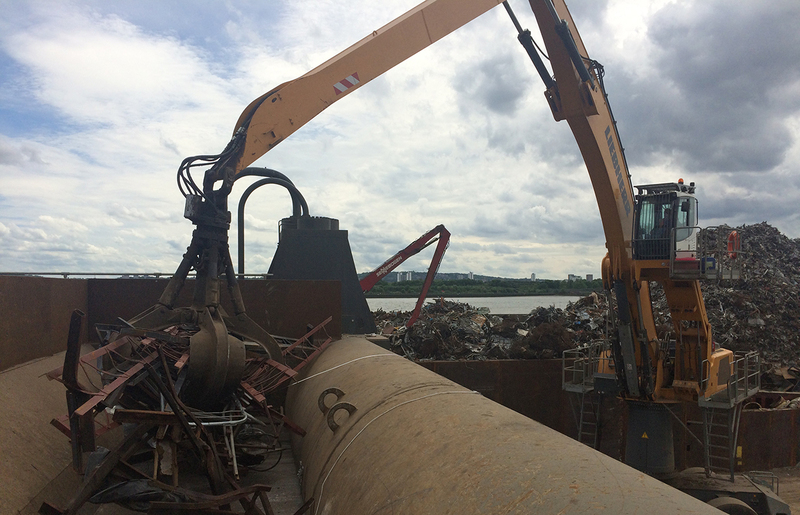 S Norton & Co Ltd has invested more than £10 million in plant, cranage and associated site works to increase efficiency and capacity at its Barking site in London. 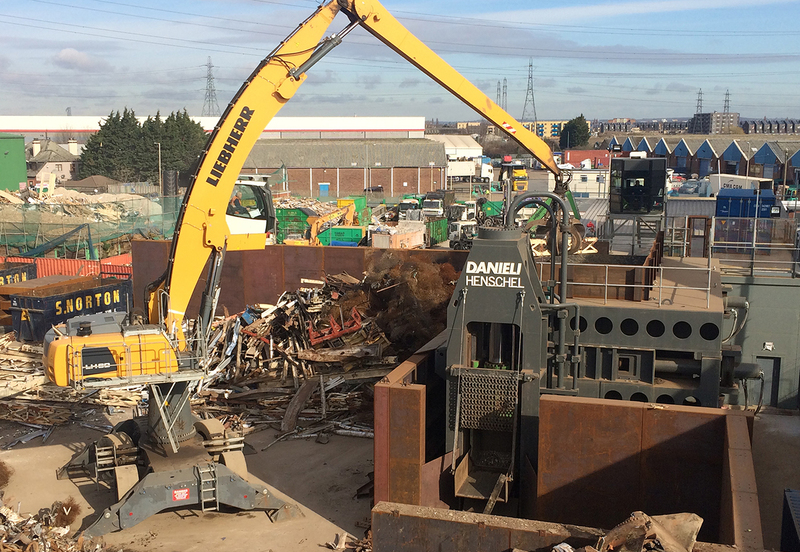 One of the UK’s prominent metals recyclers, the family-owned firm has installed a Henschel 1250 pre-compression shear machine at its five-acre export facility in River Road. With a capacity of 40 tonnes per hour the machine is an addition to the site, which was acquired by S Norton & Co in 2013. Installed at the end of 2016, the machine is now in full production and boosts the yard’s heavy duty scrap processing capacity by 50%. Up to four extra staff will also be recruited to accommodate the new shearing operation as well as the site’s health & safety, environment and maintenance programmes. Consistent investment by S Norton & Co, a family-owned business since the 1960s, has enabled it to stay at the forefront of metal processing throughout the UK. 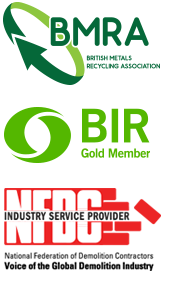 Other recent investment includes enhanced handling equipment at both its Liverpool and Southampton sites, while continuous processing improvements are maintaining the high quality of finished metallic and non-metallic products for both domestic and overseas customers.